Sort search results by author, date, price or any other attribute. Users can quickly sift through a large amount of results to find what they need fast. If you don’t know the exact spelling or want to search for similar terms at once, type a few letters plus a wildcard character like ? or *. GSA fills in the blanks. Entity recognition structures content by pulling attributes like date, author or product type from documents. GSA lets you test and tweak entities to make sure they meet your needs. GSA automatically suggests the most common spellings for words. It also automatically expands queries to include synonyms, yielding more relevant results. Translate any document you open into more than 70 languages. Search results pages are also translated into each user’s preferred language. GSA adapts to user behavior, learning to deliver better results over time. Links that get more clicks automatically move up in the search ranking. Help users find experts in your organization by searching on related keywords. GSA crawls SharePoint, LDAP and other profile repositories to identify authorities. Users can help improve the search experience by adding search results for a specific keyword. Documents they choose will appear at the top of that keyword’s results. High-fidelity previews help you decide which document to choose. It works across devices, and no external applications or browser plugins are required. Users get relevant suggestions as they begin entering searches, just like on Google.com. You can pick from a list of common search terms rather than continuing to type. Enable filtering of search results by content attributes such as author, date or location. Custom categories can be created to reflect your unique business needs. Content can be grouped into an unlimited number of collections. Users get more accurate results without having to sift through irrelevant documents. 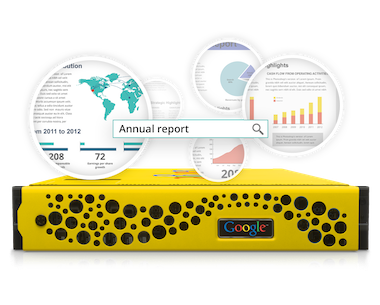 Enhances searches with extensive synonyms and intelligent spellcheck, just like Google.com. Works in more than 20 different tongues, from Dutch and Danish to Turkish and Thai. Autocompletes queries to offer the type of helpful suggestions familiar to Google.com users. Allows users to lend their expertise by adding handpicked results to search queries, ensuring that relevant results appear at the top for certain keywords. Analyzes user behavior and preferences to learn from experience and deliver more relevant results over time. Benefits from the technology of Google.com, which evolves continually through machine learning from billions of search queries. Enhances searches with extensive synonyms and intelligeOnly displays results matching each user’s permissions, as determined by access control lists or exclusion rules.nt spellcheck, just like Google.com. Supports security protocols like Kerberos, NTLM, LDAP, x.509 certificates and SAML 2.0, simplifying integration with identity management and single sign-on systems. 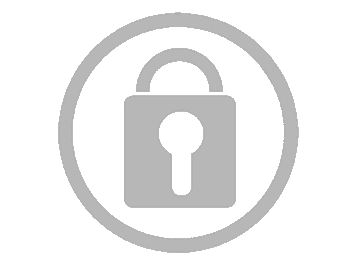 Provides a single point of access for finding content across data sources while respecting security policies already in place. Indexes all your content, whether it lives in SharePoint, Documentum, LiveLink, FileNet, Lotus Notes, file shares, databases or elsewhere. 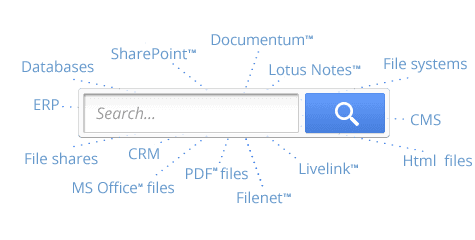 Searches 220 different types of documents, including Office, WordPress, Lotus and PDF files. Lets you unlock your organization’s collective knowledge from a computer, phone or tablet, with the same relevant results. 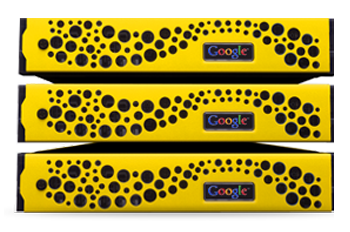 Scales to data repositories of any size with one or more G100 (20 million documents) or G500 (100 million documents) appliances. Offers simple pricing based on the number of documents you index, with no hidden costs or modules to license. Provides a consistent search experience across all your content, whether you’re at your desk or halfway around the world. GSA allows trusted applications to send users’ search requests along with pre-validated IDs. Secure results are returned without additional user validation. GSA 7.2 introduces a redesigned admin console with improved sidebars and new workflows. The simple, clean interface makes management even easier. Upgrading GSA is faster and easier than ever before in version 7.2. It’s a great way to take advantage of the latest enhancements.